For a long time copyright infringement has never been taken too seriously in our country. Maybe it’s because we have bigger fish to fry as people or whatever reason you may come up, but ultimately the people who I know don’t really care for that stuff. Unfortunately, companies are held to a different standard for some reason. Telecel learnt this the hard way after they discovered that they had used a poem by Prince Kanokanga without his permission. Telecel Zimbabwe (PVT) LTD formally expresses its deepest, most sincere regret of having published this on this platform, an extract of a poem, through its agent, entitled Love Story without the authorized use of author Prince Kanokanga. On behalf, if its appointed agent, Telecel Zimbabwe hereby apologises to the author Mr Prince Kanokanga for publishing the above content without acknowledging him, we hereby fully acknowledge the above content as his. Using his content without explicit permission, we infringed copyright under the Copyright and Neighbouring Rights Acts at [Chapter 26:05]. 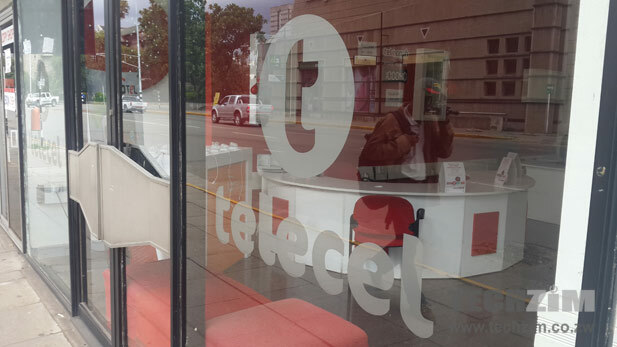 For these companies with reputations to protect along with the fact that lawsuits are an unnecessary expense that Telecel probably can’t afford right now, companies are held to a higher standard. The unfortunate bit is however companies are made up of employees and if the employees don’t respect ownership of content then these things will happen more often than the companies would like. Kudos to Telecel for the apology and hopefully other companies see this and maybe train their employees on respecting issues to do with ownership of content.